I've received a few more questions over the past few weeks and as before, I thought I'd post them here along with my responses. If you have further questions, you can email me at mitch@obsidianarchitecture.com and I'll try my best to answer them. Residential projects has comprised the bulk of my career – in terms of number of projects, square feet, and overall billings. These can be broken down into several groups. I have worked on single-family custom homes - both large & small, high end & affordable. I've also worked on large multi-family projects. These have mostly taken the form of half and full-block buildings (like those in Portland’s Pearl District), but also have come in the form of retirement communities & assisted living facilities. Beyond residential projects, I've also worked on museums, office buildings, retail projects, and hospitality projects (hotels, lodges, resort masterplanning, etc.). Additionally, I've worked on projects for state parks and municipalities (e.g. city hall, police stations, maintenance facilities, etc.). Now that I have my own office, I've found that my focus is overwhelmingly on high-end, single-family residential projects, but I'll entertain just about any project type. No. I’ve worked in a variety of styles throughout my career. Art Deco, Cascadian, Craftsman, French Provincial, Northwest Industrial, and Tuscan are a few styles that come to mind when I think back on my career to date. Each project is unique and as far as styles go, I research them as required to satisfy the needs of the project and/or owner. I have no requirements for a style of architecture. Every job I do has a contract in the form of a written agreement between myself and my client. However, I suspect you are asking if I do consulting work for other firms. I have done this in the past and am happy to do it in the future as time allows. Please contact me directly if you want to discuss this further. I wanted a way to document the work I was doing. Generally speaking, as an employee you aren’t given the drawings or models you create once the project is built. They remain the property of the firm that employs you. 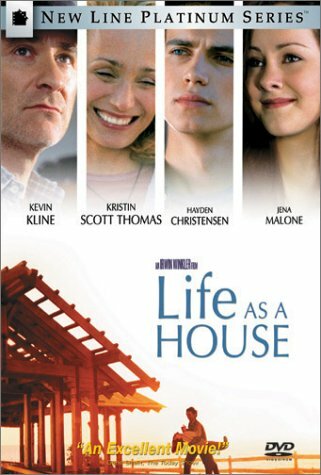 If you’ve seen the film LIFE AS A HOUSE, you might recall the scene in which Kevin Kline’s character, who works at an architectural firm, is told that “we don’t get to keep our work.” Having only worked for a handful of firms, I can’t say with any authority if his reaction is based on an actual event (though I have wondered!). In any case, the first part of the scene is true. As an employee you don’t retain ownership your creations. So, I wanted some way to keep track of what I had done. Photographs were an easy way of doing this. I’ve used a variety. I learned to shoot on a late 90’s digital camera by Sony that was owned by the firm I worked for at the time. It represented the cutting edge of consumer technology and recorded its (now) low-res files directly on to 3-1/4” computer disks. 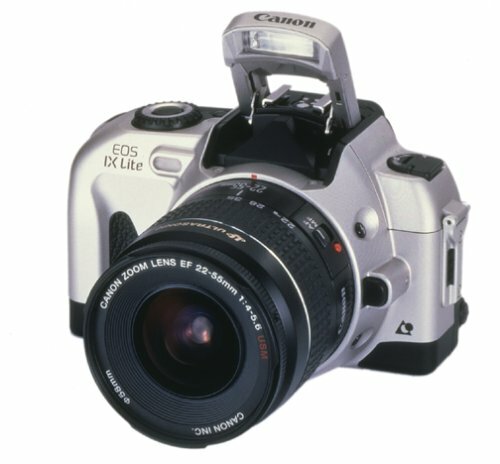 Prior to leaving for Europe in September 2000, I purchased my first camera. Actually, I bought two. I got a Canon EOS A2 and a Canon EOS IX. I used the A2 to shoot 35mm slide film and the IX to shoot stills. The IX was/is an APS-format camera that’s slightly larger than a point-and-shoot, but accepted the same lenses as the larger A2. If featured several different frame modes that essentially cropped the negative in-camera. The most extreme of which was a pseudo panorama mode. In my previous posts about Salzburg, the long, skinny photos were shot with this camera. The APS format was convenient, but the overall negative size was actually around half that of 35mm. The panorama mode reduced this even further, which you might not immediately realize based on a 4x11 "panoramic" print. In 2004, a fire within the apartment complex I was living destroyed four units - including mine. The A2 was damaged beyond repair. Via my insurance, I was able to replace it with an Elan 7e. 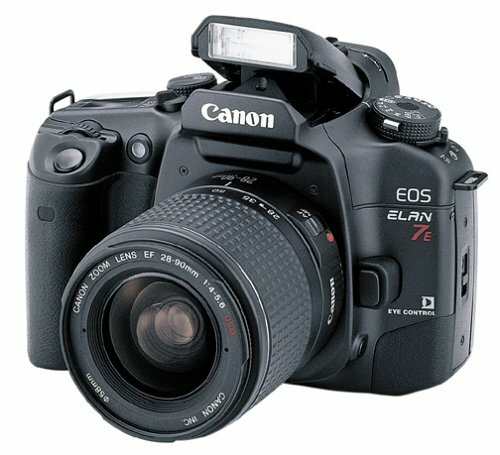 I shot with the Elan for year and loved it, but transitioned to digital permanently in 2005 when I purchased a Canon 20D. The 20D was four times the price of the Elan, but quickly made up for it because I no longer had to buy or process film. However, the 20D’s APS-sized sensor made it a challenge to effectively capture interiors. 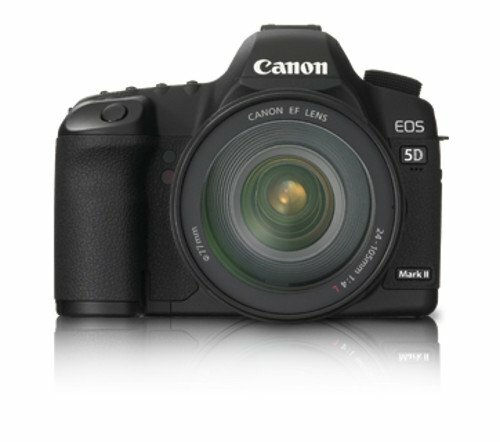 So, as soon as I could afford it, I bought a camera with a full frame sensor: the Canon 5D mk II. These days, the 5D is my main camera, the 20D is an occasionally used backup, and the others haven’t been used since 2008 (when I shot the last of film I had on hand). I knew that camera manufacturers were proprietary and that you couldn't, for example, put an Olympus lens on a Minolta body. At least, not with ease or without sacrificing things like auto-focus. That meant I had to pick a manufacturer and then stick with it. After all, these things aren't exactly inexpensive. 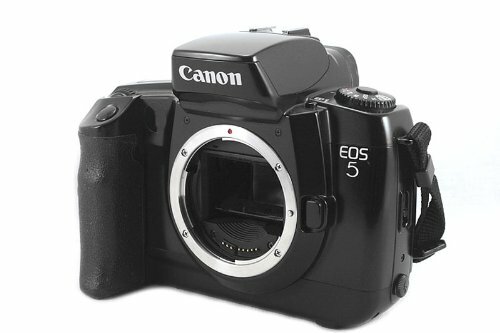 I looked at Canon, Minolta (now Sony), Nikon, Olympus, Pentax, and a few others, but kept coming back to Canon and Nikon. They seemed to have the largest share of the market, were the easy to find, and the easiest to find lenses & accessories for. Therefore, they seemed to be the soundest investment. In the end, I went with Canon because I preferred the way their bodies felt in my hand. It was really as simple as that. 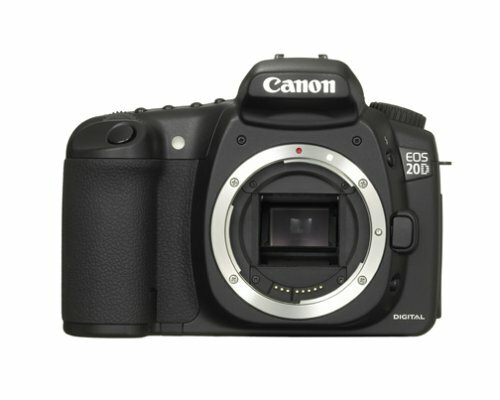 So I should buy Canon? If you like. You should try everything you can and then go with what you like the most. In the end, a camera is just another tool. Pick the one that is the most useful to you.